Last season, IDOL really found their feet and settled into the island quickly. They made such a mark that the world renowned Eden in San Antonio came calling, and as such they will set up home at the celebrated club for 2019. 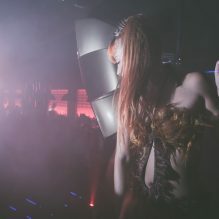 The new venue will bring with it a new, broader musical policy that caters to die hard clubbers who love a complete experience that is utterly immersive. The season will last 15 weeks in all from June 3rd to September 16th (excluding August 5th) and will feature plenty of huge names from the dance music vanguard, all punctuated by three exclusive sets from one of the most pioneering acts in the scene. Orbital play DJ sets on 3rd June, 22nd July and 16th September and their famous torch-glasses were there at the start of the rave revolution in the nineties, and since then have been key protagonists in the evolution of dance music. It is 30 years since their beautifully euphoric ‘Chime’ smash hit and still they draw huge crowds across the world because of their exhilarating live shows and new and equally intoxicating tracks such as ‘P.H.U.K’ (Please Help the U.K.). With elements of techno, electro, acid, house and punk, they have released countless seminal albums and singles, picked up every award going and last year’s Monsters Exist album was another vital offering from this legendary pair. In the club they serve up proper musical adventures that are euphoric and energetic and draw on all their years experience and vast discography of classics, so to have them do this three times at IDOL is special indeed. For each set there’ll be surprising rare mixes and exclusive grooves so Orbital are ready once again to prove that the spirit of rebellion still burns strong. 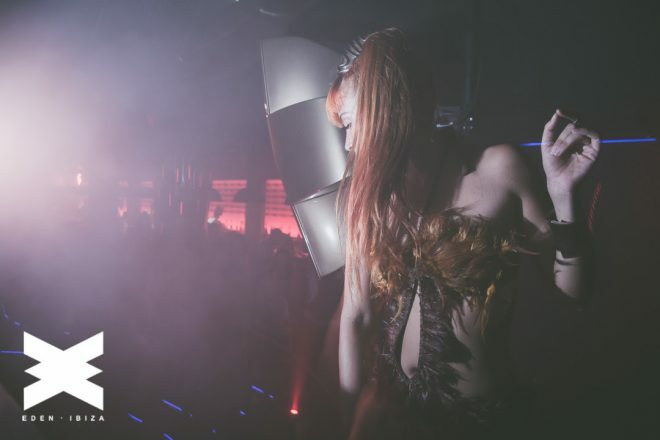 IDOL is shaping up to be the most essential night in Ibiza for lovers of authentic, forward-looking alongside classic house and techno sounds. ORBITAL DJ SET DATES: 3rd June22nd July 16th September.